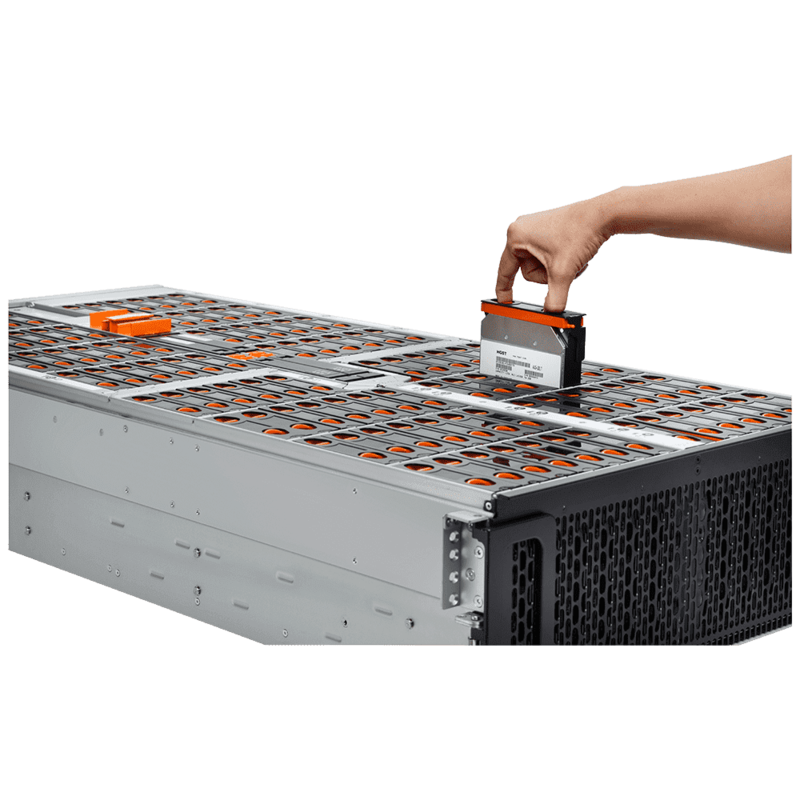 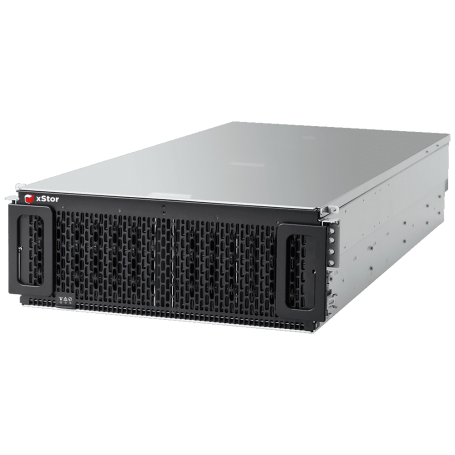 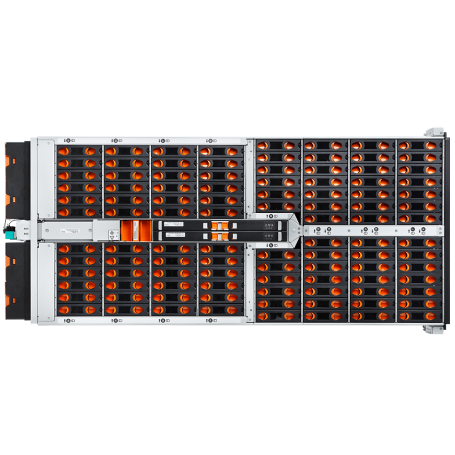 The XJBOD-102 Data102 hybrid storage platform is a key element of next-generation disaggregated storage and Software-Defined Storage (SDS) systems. 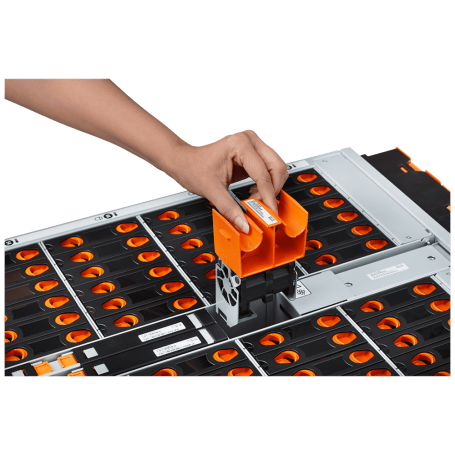 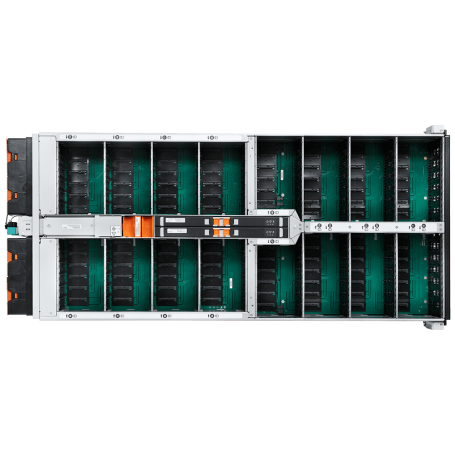 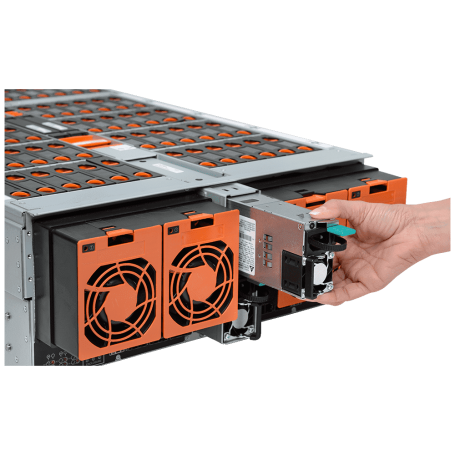 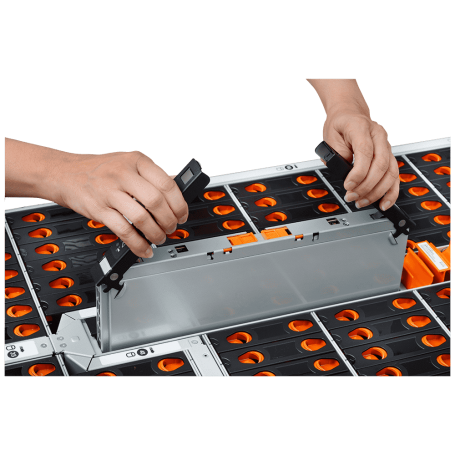 The extremely dense form factor provides the flexibility to specify the HDD and SSD combinations for balancing capacity, performance, and cost. 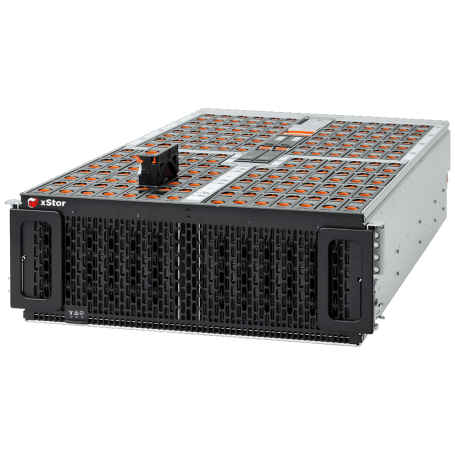 A flash data acceleration tier can be enabled to serve both fast data and big data applications from a single platform. The XJBOD-102 Data102 addresses the demanding storage needs of large enterprise customers, storage OEMs, cloud service providers, and resellers/integrators that require dense, shared HDD or hybrid storage.